This 7 mm aerospace grade Titanium ring is sure to show style! 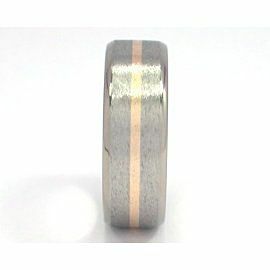 This ring features one groove down the center filled with solid 14k yellow gold. Tapered sides and stone finish gives this band the perfect finishing touch. 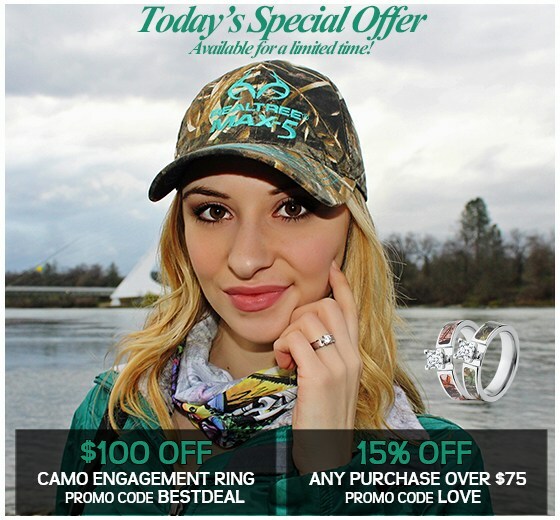 Don't miss a chance to add this ring to your collection. It is amazing! What is 82 + 4 = ?